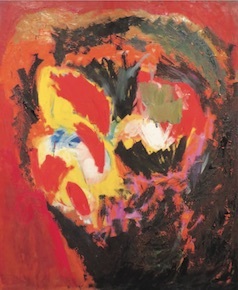 (1957), oil on canvas, 60" x 50". TAO AIMIN'S INSTALLATION ART: NARRATING WOMEN'S HISTORY BY THEIR OWN "LANGUAGE"
Edited by Linda Stein, foreword by Gloria Steinem,essays by Eva Fogelman et al. We continue to receive new submissions and encourage scholars to send their articles for consideration. WAJ guidelines for contributors and subscription information can be found on this website.